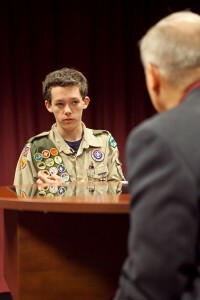 Local Boy Scout interviews Clark County Commissioner | Audio and video stories from Southwest Washington. Kaleb Taylor, 14, has been in scouting in Vancouver for seven and a half years. 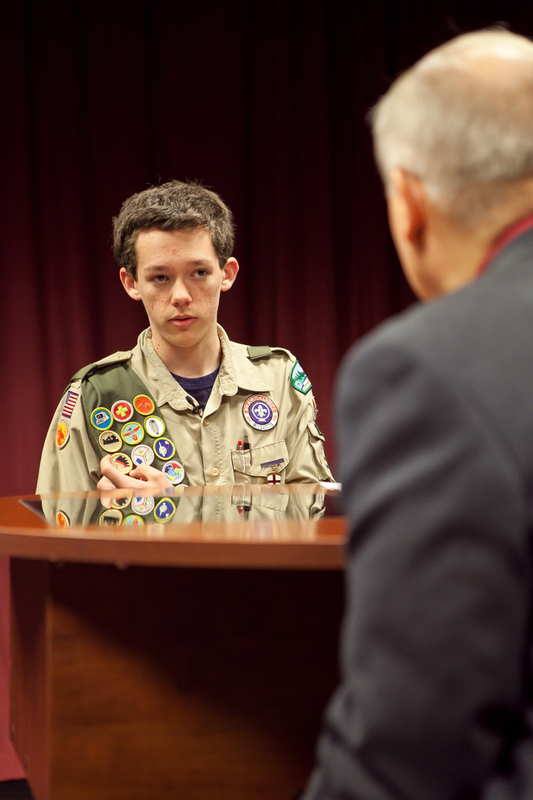 Working toward the rank of eagle scout, Taylor had to earn the Citizen in the Community merit badge requiring him to interview a local official about a current issue. The Boy Scout approached Clark County Commissioner David Madore regarding the Columbia River Crossing. Taylor admitted that before asking the Commissioner for the interview, he had little knowledge about the CRC. On the day of his interview, it was apparent that he had done his homework and came up with some very thought provoking questions relevant to his generation. To find out what is important to Kaleb Taylor listen to the podcast.